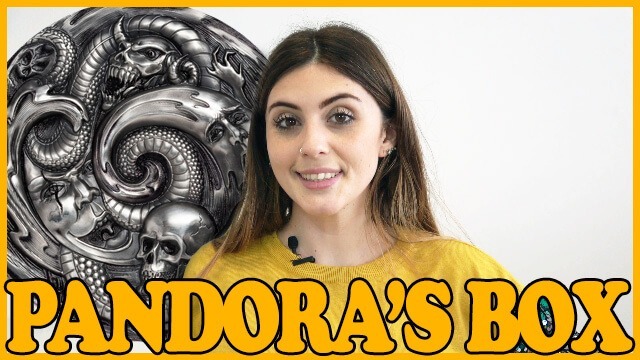 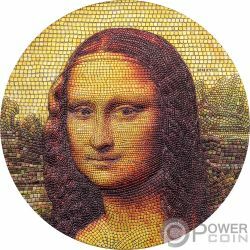 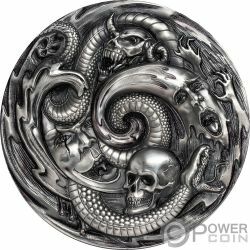 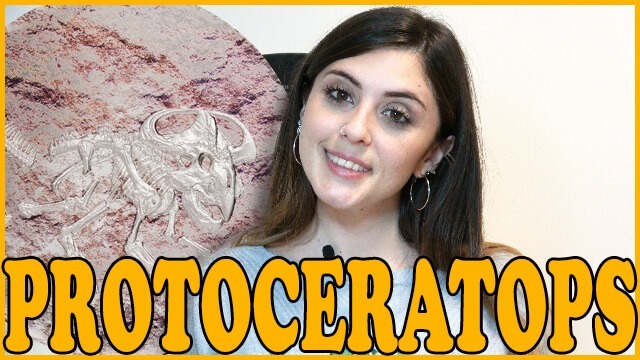 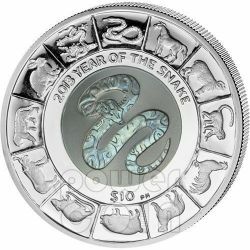 Spectacular coin made of 2 kg of Silver 999 enriched by 12 real precious gemstones and the Blacas Cameo. 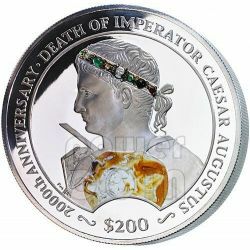 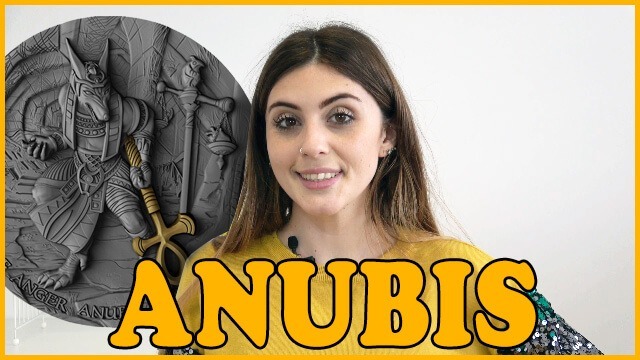 Issued to mark the 2000th anniversary of his death on 19 August 14 AD, this coin commemorates the dazzling personal story of Augustus in parallel with the birth of a new historical era. 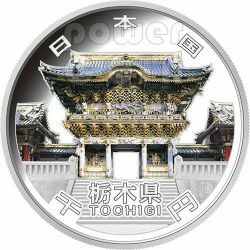 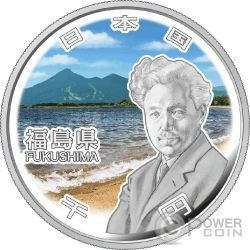 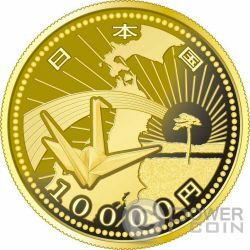 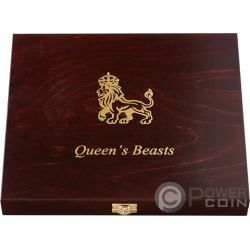 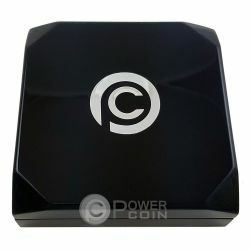 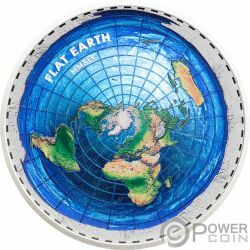 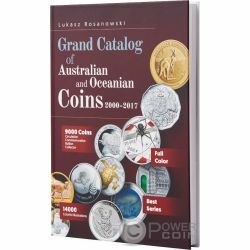 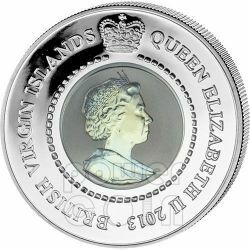 Extremely low mintage of only 50 pieces issued in all the world. 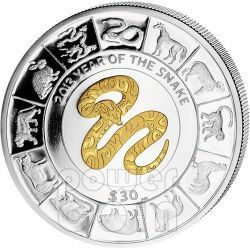 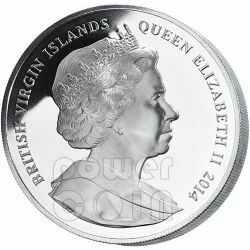 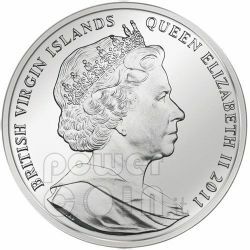 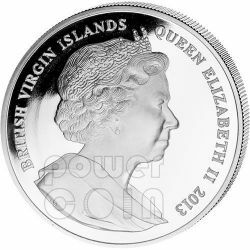 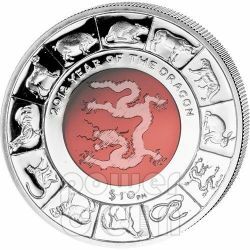 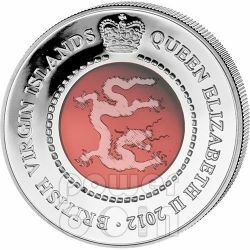 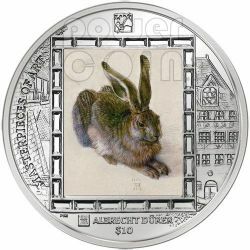 A numismatic masterpiece, made of 1 oz of pure silver 999 with a diameter of 45 mm, issued by British Virgin Islands in 2011.